There are many different aspects to this new cryptocurrency to learn and it can get very overwhelming hearing about them all at once. Therefore, this page will be entirely devoted to explaining more about how Bitcoin can be used. The main use for the Bitcoin Market is as a new form of currency. This means that it has a monetary value to it that can be used in addition to, or as a supplement for, other forms of currency such as the United States Dollar. The main difference between the US Dollar and Free Bitcoin is that Bitcoin currency is typically not tangible. Meaning, you can't physically put your hands on it like you can a dollar bill. Although there have been some physical tokens made for use, the overall beauty of Bitcoin is that it is mainly digital in form. This means that in order to use Bitcoin, you will need a digital wallet to store your digital Bitcoin CryptoCurrency. There are many reputable apps that can be utilized such as Coinbase and BTC.com and many people will use more than one wallet for storing all of their different CryptoCurrencies. Following are some of the main ways that Bitcoin digital currency is currently being used by many. 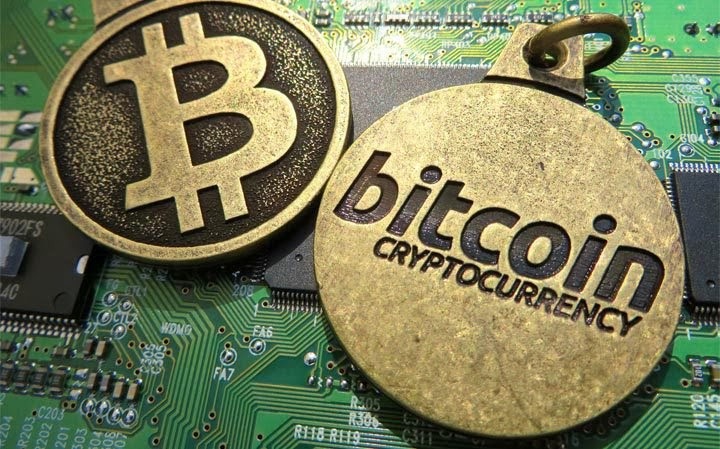 In addition to the monetary use of Bitcoin, there are many other Bitcoin Questions that you likely have such as how to get Free Bitcoin, how to use a Bitcoin Calculator, what is a Bitcoin Miner, finding out more about Bitcoin Wallets along with other Bitcoin Trends. Rather than answering individual questions via email, I have setup a page just for all of your Bitcoin Questions that will give everyone a chance to read about the confusion that others are experiencing as well. The idea is that it will become a kind of a interactive forum and FAQ about Bitcoin and Cryptocurrency that will be beneficial to everybody.